Need your Dominican divorce decree or certificate? The court issues the divorce decree. The decree must be taken to the town hall to be registered. The divorce is pronounced at the registry office which issues the divorce certificate. Click to check our prices and to order your Dominican Republic divorce documents, or continue reading. Searching for old Dominican divorce records is some of the most challenging work we do. Most of our Dominican divorce enquiries come from non-Dominicans who got divorced in the 1970s and 1980s under the Dominican Republic's quickie divorce laws. Common to many enquiries is the fact that now years later, our customers cannot always remember the specific date of their divorce, nor the name of the town where the divorce was decreed. Registry-office records for the entire Dominican Republic are in one central database known as PARC, court records are not. The divorce pronouncement in the registry office usually gives us the date and docket number of the Dominican court decree. Unlike courthouses, many registry offices have already had their ledgers scanned and indexed, and are therefore often more easily located. 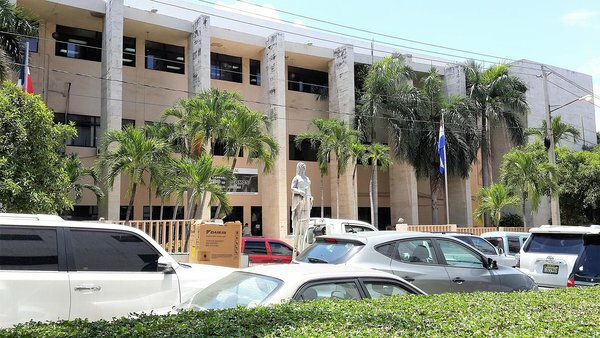 TOWN HALL – Before a Dominican court divorce decree may be finalised at the registry office, it must first be registered at the town hall. Town halls generally don’t keep copies of the decrees that they register, but they are often able to provide us with invaluable information, such as the docket number and date of the decree, information which is not always available at the registry office. Your divorce decree, of which we can obtain a certified copy for you. Copy of the divorce announcement published in the Dominican newspaper. Click for our fees to search for and obtain Dominican divorce records. Click to order your Dominican Republic divorce documents.